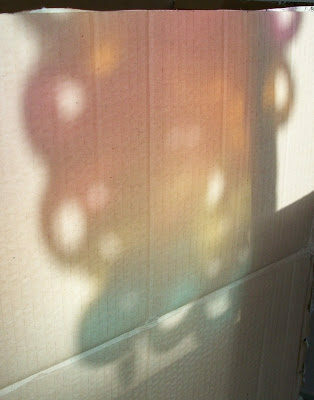 Last week I posted on a DIY for sun catcher wind chimes. 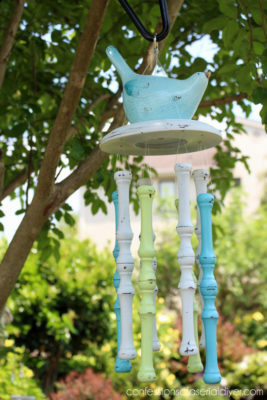 This week, I have a tutorial for you from Confessions of a Serial DIYer on making some wooden wind chimes, and the full tutorial can be visited here. I love wooden wind chimes for a number of reasons, but the biggest is probably the sound. Its pretty unique and you can use different wood types and lengths to make different sounds. The other part of this tutorial that I love is that the tools and materials are very simple. 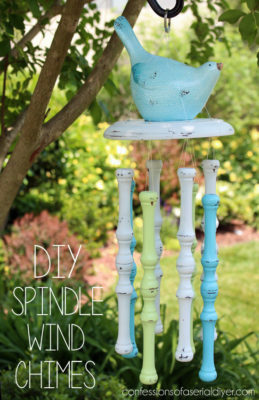 For this project you’ll need spray paint in the colours of your choice, spindles from old chairs (for a good size). 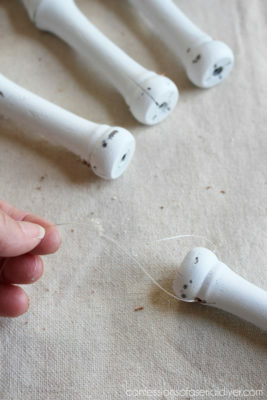 You can also use wooden dowels in various lengths for different sounds, or cut these ones to varying lengths. 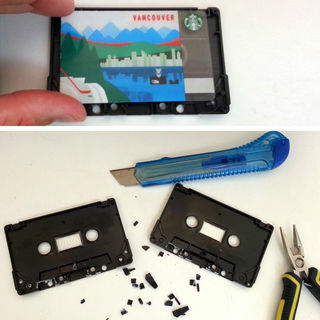 You’ll need fishing line, scissors, a drill and a very small drill bit (the size just needs to be big enough to drill holes through the wood for the fishing line) and super glue. 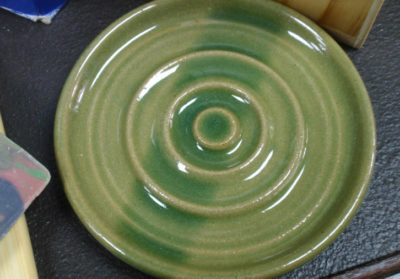 For the hanging base, you will need a round piece of wood like the one pictured, but you can find bases like this attached to lamps or candle holders at thrift stores, or you can just buy a round disk of wood to use to the same end. 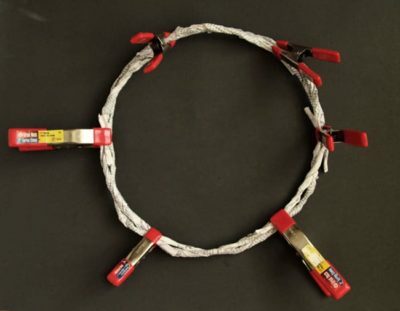 You’ll also need a metal ring, the size is up to you, but you will just need something to tie your fishing line to so that you can hang your chimes. Your last thing is a topper. 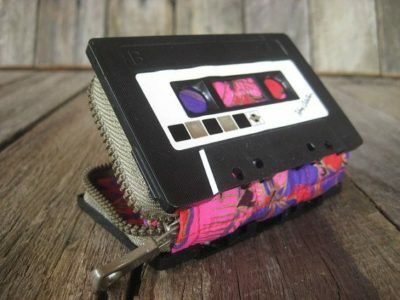 it isn’t necessary, but it can be something you find in a thrift store, or something at home you’d like to repurpose. 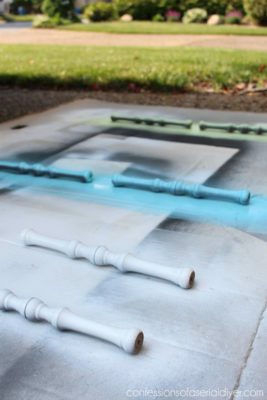 Your first step is to spray paint your wooden parts. Please do this in a well ventilated area outside, and give them some time to dry. 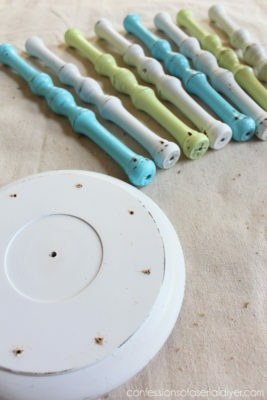 When they’re dry, your next step is to drill tiny holes horizontally at the top of each spindle. 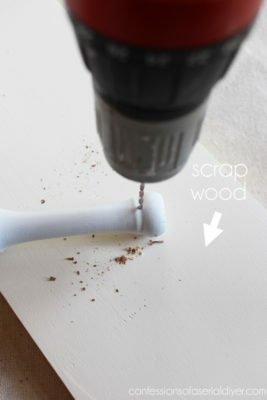 For safety, wear safety glasses and have a spare piece of wood underneath where you’re drilling to catch the drill bit. This should keep you and your furniture safe. Next, mark and measure where the spindles will hang on your base. They should be hanging around the base in a circle, and be more or less equidistant from each other along the outer rim. The tutorial writer sanded everything to antique it a little, but this is a step that you can skip if it isn’t your preference. Next, you can thread your spindles. 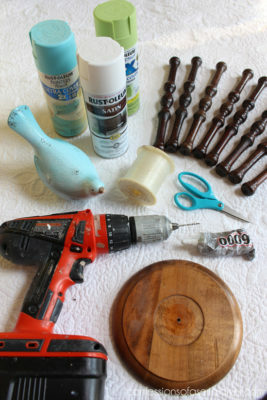 Cut enough fishing line for each of your spindles. Cut half of the lengths at 12 inches, and half at 24 (so if you have 8 spindles, you’ll be cutting 4 and 4). Thread the sorter string through the hole in the spindle, and then thread both ends through the top of the disk. Tie the string so that there’s a knot big enough not to fall through. 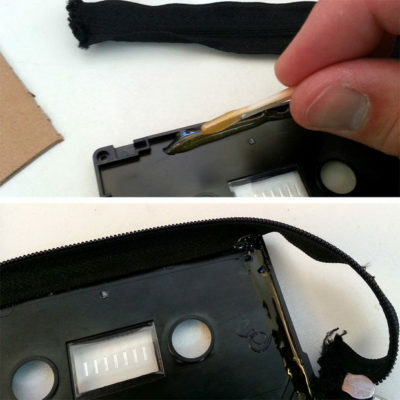 If your holes are a little too big, you can thread a button onto the end and tie the thread around the button so that you basically have an easy peasy stopper. 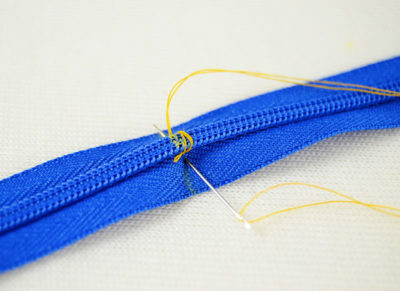 With your 24 inch thread, thread it through the spindle and tie a couple knots a few inches up from the spindle before pulling it through the holes in the top piece – this will keep them from pulling through the top and you can use the same trick with the button if your holes are too big.. Try to keep them hanging at about the same length as the 12 inch pieces, and then tie them to the ring when they’ve been threaded through. Next, use superglue to affix your topper, whatever you’ve chosen it to be. 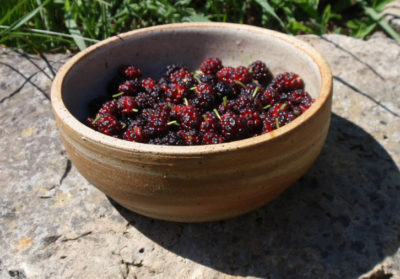 Hang in your garden and enjoy! 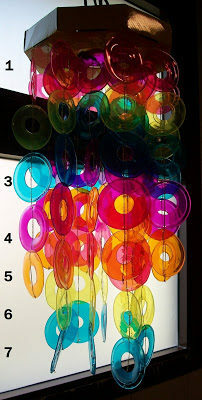 … and I just fell in love with the idea of suncatcher wind chimes, and thanks to this tutorial from Hands On as We Grow, there’s an easy way to make them, and not just that, but to have it be a project that you can do with your kids. 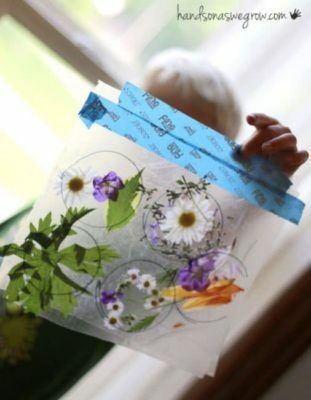 You will need some supplies to do this though: Contact paper (you will want transparent rather than a patterned one) that can be found at any craft store, and maybe even some kitchen stores, scissors, a marker or pen, rings (your choice of size) from mason jar lids, string or cord, and a sturdy stick. Outside of these materials, you will need to go in search of foliage to actually keep inside the suncatcher portion of these chimes. 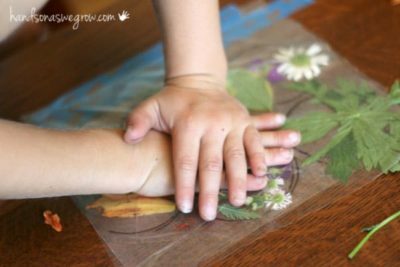 Your first step (other than collecting flowers) is to cut a piece of contact paper and trace mason jar rings onto the paper side of the stuff. Do as many as you have the rings for. 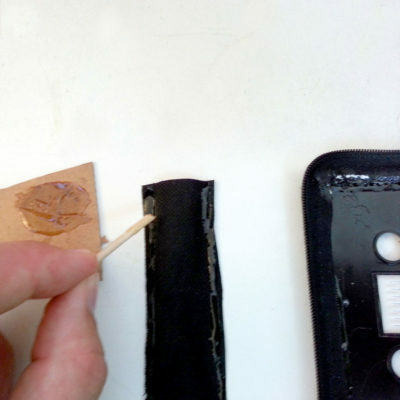 Then you’ll want to peel the adhesive off and – very carefully – lay it on the table with the sticky side up. 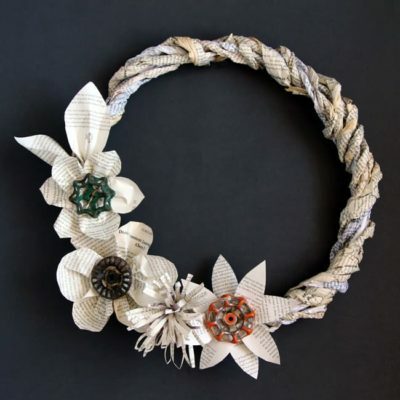 When you have your foliage where you would like it, peel the other contact paper, and try to stick it as smoothly as you can over your creation. 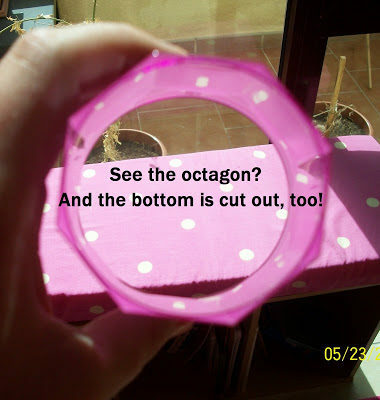 Cut out the circles. 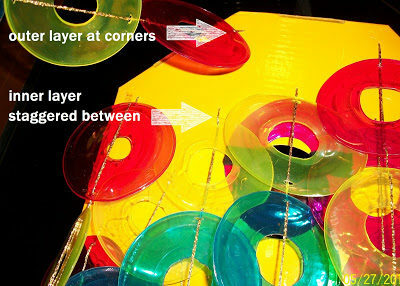 Tie a knot around the rings using the string, and then simply push the suncatcher circles into the ring. They might be the right size enough to fit, or you might have to tape them in place. 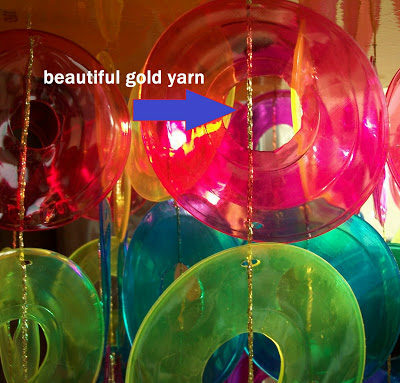 Then just attach them to a stick to turn them into some beautiful windchimes to hang near your window. Hope you enjoyed this easy and beautiful tutorial. 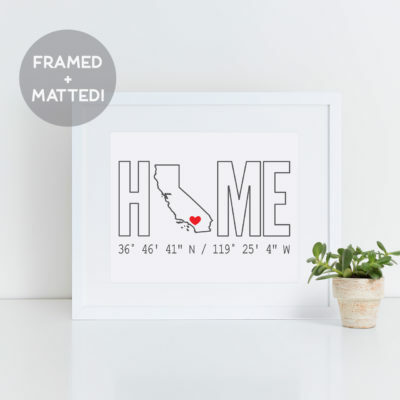 I have a small business feature for you, and this is one that I just used myself to buy a gift and I was so thrilled that I had to share it with you all. Especially given that everything can be done online and not only that, but this business was started by a husband and wife team that employ a small team of employees. 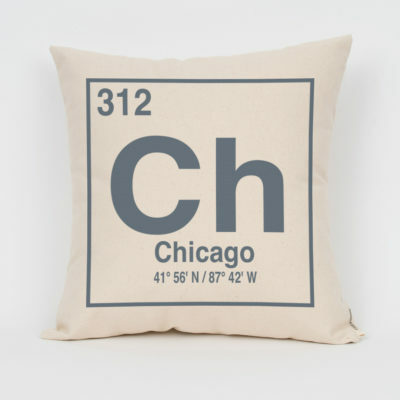 You can check out their website here to see their full range of products, but they specialize in custom printed pillows, prints and maps, and I can tell you that what they offer is all reasonably priced and of quite a high quality. 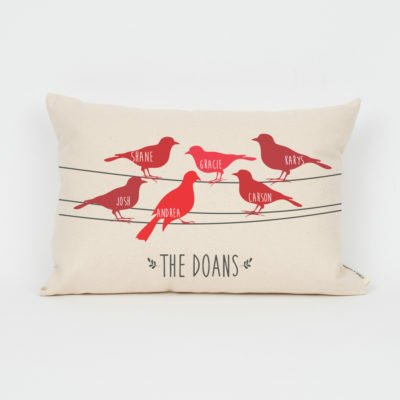 Their personalized pillows are amazing they make it easy to create something custom and meaningful to you or your gift recipient. You choose from a gallery of templates for a design that will best suit what you’re looking for and you can give them your own information to fill in, or to add into the design. 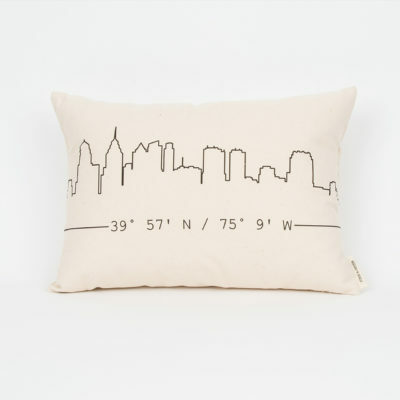 You can personalize places, names, coordinates, lyrics, almost anything you like that is meaningful to you. And this trend travels across their full range of products. Personally, I bought a star map of the night’s sky. 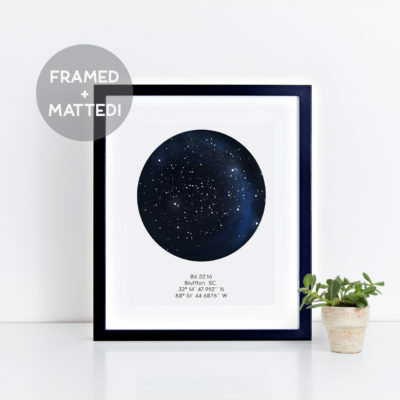 You can select a particular date, time and place to be immortalized on your wall and they will produce it for you, framed if you desire, in custom colours, with custom details – I ordered mine without a grid on the sky, but including constellations. What is even better, is you don’t have to just rely on your information being taken and processed correctly. Finch and Cotter will send you a proof so that you can OK your design before they create your beautiful piece. 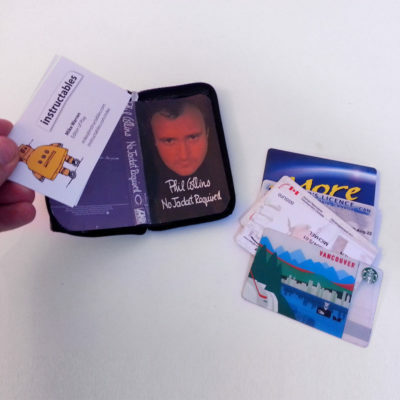 I know it made me feel very secure in my ordering and I appreciate the personal touch – this really screams small business in the best possible way. If you pay a little extra, they’ll even gift wrap your gift for you. Please check these guys out. 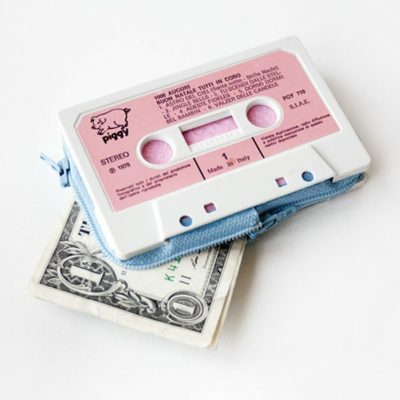 They are so great, and their product is so sentimental and amazing, I just love it. 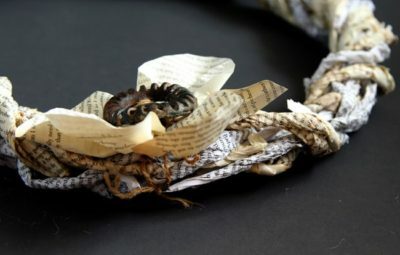 If you’re living in a condo where decorating might need to be kept to a minimum, or in an apartment, or really anywhere where you have a front door that is safely kept away from all the elements, this paper wreath might be just the thing for you! 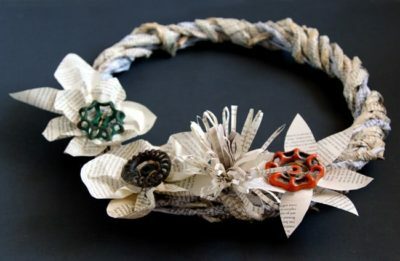 It’s beautiful, upcycled, and can be customized more than what is shown. The original post can be found here from A Piece of Rainbow. 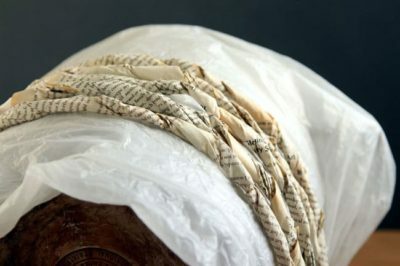 You will need a few things: Some old books, about a cup of white craft glue, natural twine for hanging, and any embellishments you’d like to add. 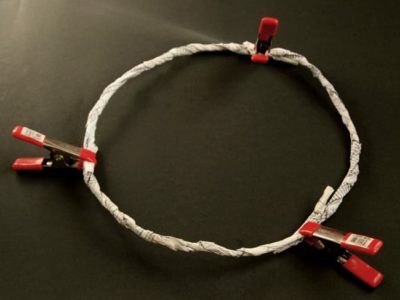 You’ll also need an old stock pot so that you can get a circular form without using a foam wreath form, and clamps or possibly clothespins would work, to hold things together while they dry. The original poster used outdoor faucet handles, but you can add anything to spruce this puppy up. 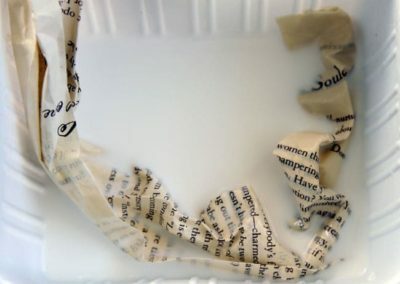 Cut some book pages out, and glue 2-3, end to end to make a longer piece. Make about 20-30 pieces. 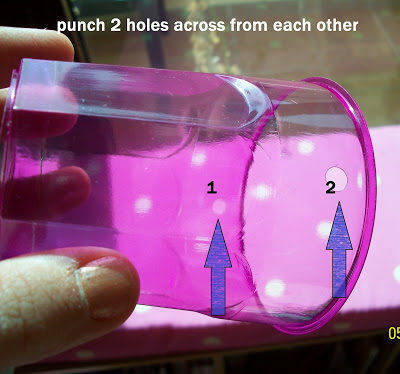 Crumple each piece and dip in glue that has been diluted with an equal amount of water. 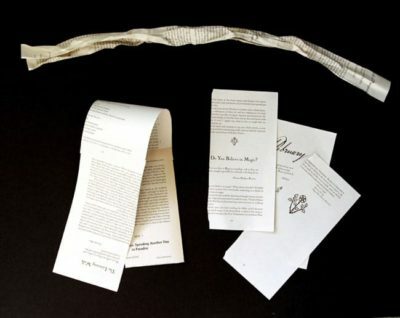 Squeeze out the glue while twisting and rotating to make a paper vine, and then drape your vines over the outside of a stewpot laying on its side. 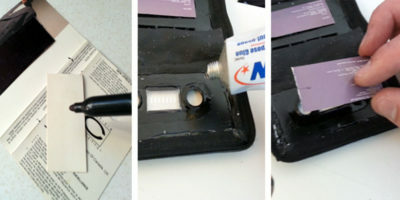 You’ll want to cover the size with a garbage bag or a shopping bag to keep the glue from sticking to the pot. When the vines are dry, take three pieces and glue them together to form a circle. Use your clamps to hold everything together until the glue dries. 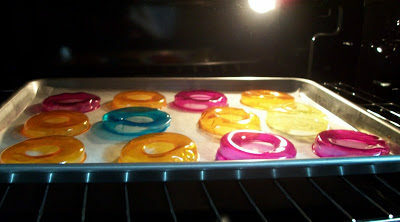 After they’re dry, add three more and glue to the mid point of the first three pieces. This will give a base to start with and provide many openings to weave the vines. When the base is dry and sturdy, weave the rest of the paper vines around and through the base in a circular way so that they look like they’re growing around each other. 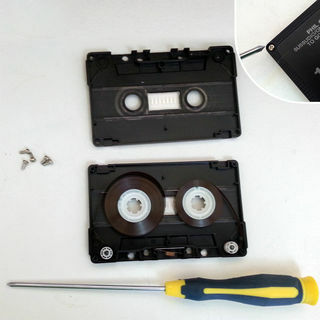 If you find anything feels loose, just add some glue to secure them down. 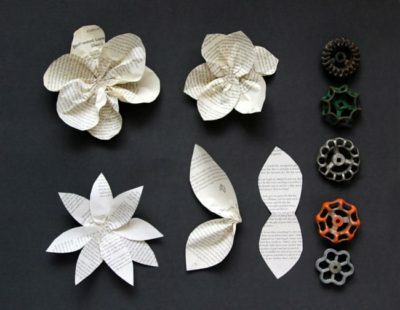 To make flowers from the book pages, just cut two connected petals, crumple in the centre. Do this a number of times as all you need to do is glue a few pairs of these petals together to make beautiful flowers. You can tie your flowers to the faucet handles, or just glue (if you’re not holding something heavy) or tie them to the wreath. Keep in mind that here’s where you can decorate and use your imagination. you can add rhinestones, glitter, you can add painted details, or paint just the flowers to give them some pop. 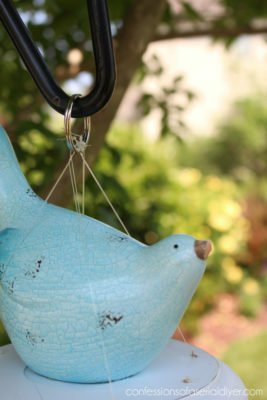 You can add antique jewelry findings, or old coins that you have laying around. With the book prints, old and antiqued accents look amazing. 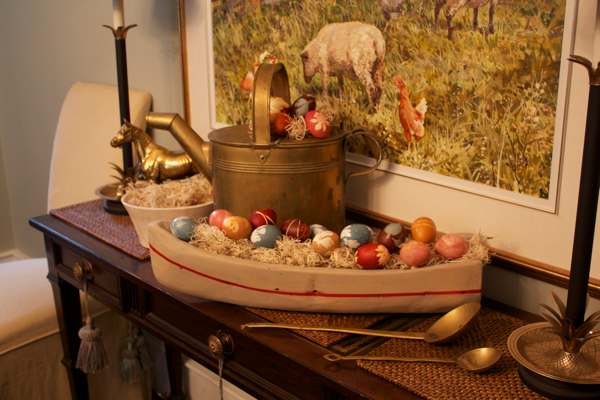 I was thinking about the traditions we had when we were kids with dying eggs that were hidden for us in the morning by the Easter bunny. When I was a kid, we always used the little vinegar/food colouring pellets. 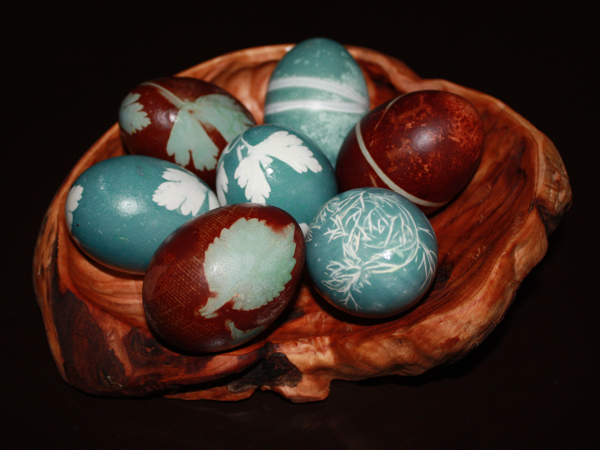 In the last few years, I’ve done Ukranian egg dying, which was entirely different and special also (you can see the post about it here). 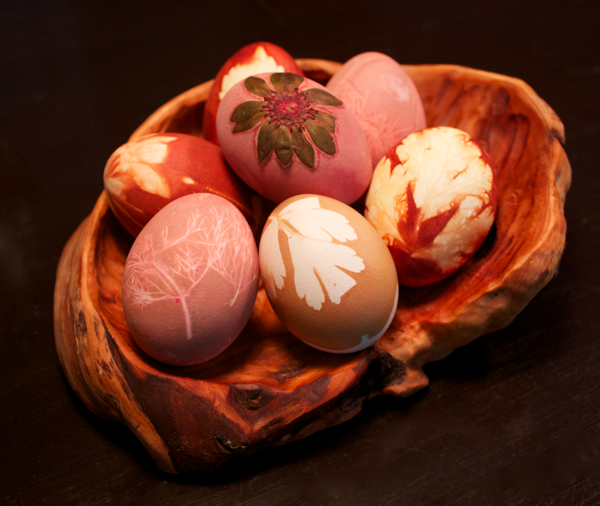 Today, I found a tutorial for how to not only make your own dye from natural ingredients, but how to dye these eggs with reliefs of interesting leaves. The original tutorial is from Cynthia Weber and can be found here for the full tutorial. The dyes are made from cabbage, onion and beets, and as you can see, the colours that they make are pretty darn awesome. To do this, boil separate pots of chopped up red cabbage, onion skins and chopped beets (covered with enough water that when you add eggs later they’ll be covered). Allow to boil for about twenty minutes and let them cool slightly. Add 4 tablespoons of vinegar to each pot. While the pots boil, you can get your eggs ready. You will need nylons, twist ties or string, and some interesting pieces of foliage either from outside or from the herb garden. 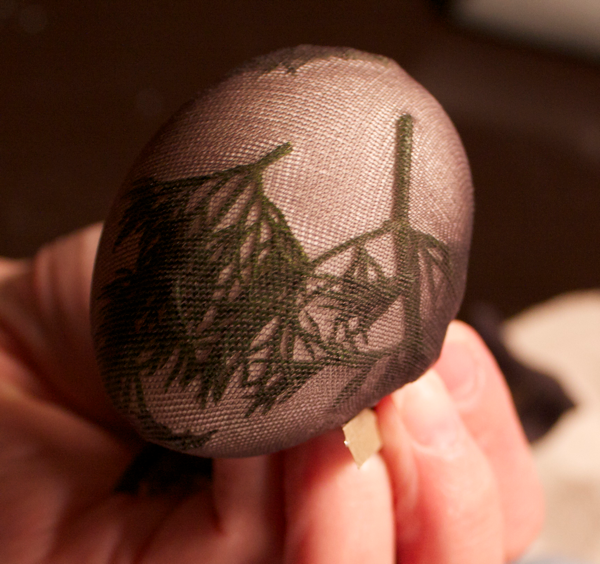 Use thin nylons for this, as if they are too thick, you won’t get enough of the dye to the egg to do it’s job. Cut the toes out a few inches to make a pocket (you can use the rest of the nylons, just cut pieces large enough to encircle your eggs). 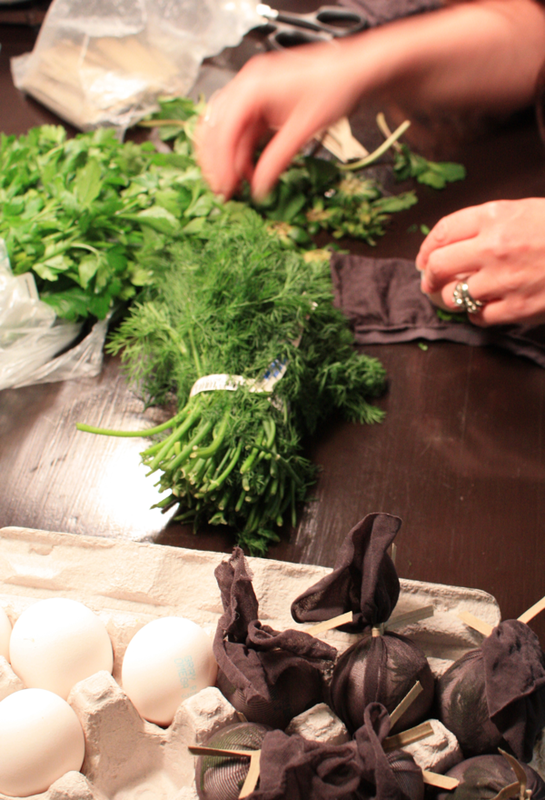 Place your interesting herb or flower into the nylon and lay the egg on top. 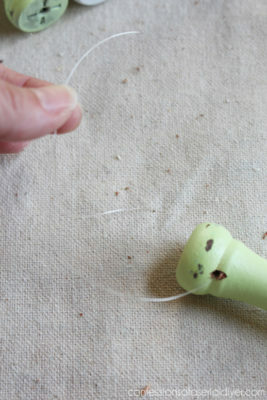 Tie the nylon off so that the plant is held tightly against the egg. When your eggs are ready, put them into the dye of your choice, and bring that pot back up to a slow boil and boil them for at least 20 minutes, though for more vibrant colours, you can let them sit in the bath for longer. Pull your eggs out, remove the nylons and herbs, pat to dry and rub with oil. 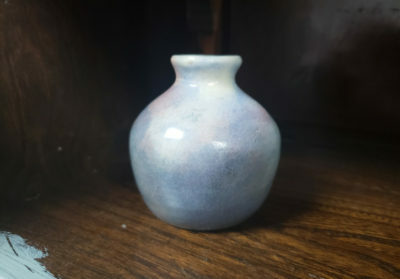 The cabbage dye makes a blue colour, and you can make two tone eggs by dying them first with the nylons and the foliage, then taking that out, taking the nylon and the greenery off, and letting it sit in the cabbage pot.